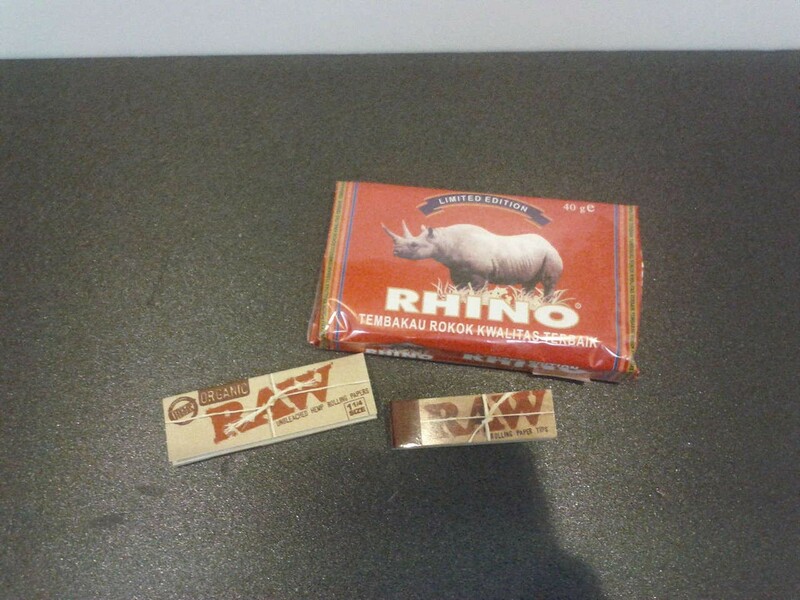 Raw papers are the best papers in the world, believe us on that. All the accessories in this list will help you to start rolling. Roller if you absolutely cannot roll with your hand, use the raw roller. This is a good RYO starter pack for you to explore the art of rolling. All the items you need are in this kit, you can choose the tobacco you want to try.